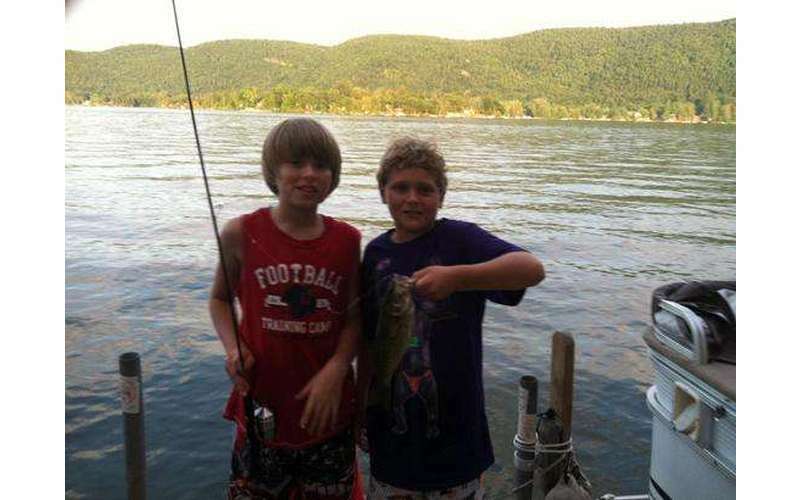 Lake George is a great lake for tourists and anglers to visit throughout the year. The lake is located in Warren County, in the southeast corner of the Adirondacks. 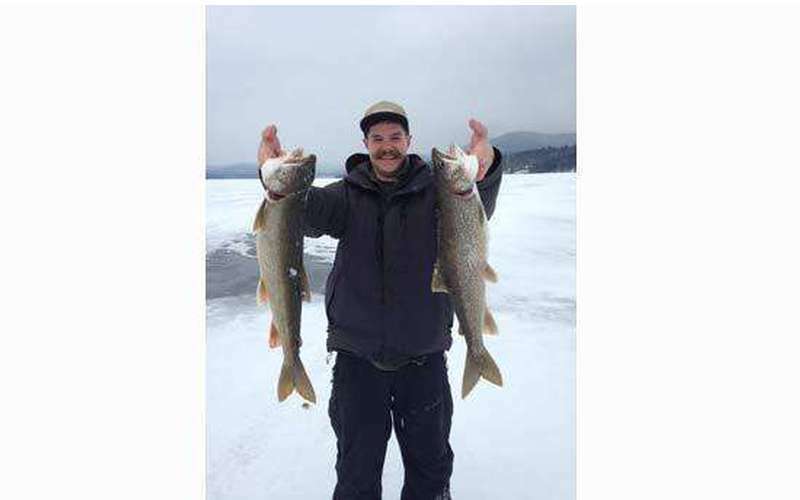 Both ends of the lake hold populations of lake trout, landlocked salmon, largemouth bass, smallmouth bass, pickerel, northern pike, and panfish. In the spring the best place to catch trout and salmon is near the tributary mouths that lead into the lake. During the summer anglers will need to use downriggers to reach the fish. Bass season opens in June and rocky areas are home to smallmouth bass. For largemouth bass, anglers will want cast down to 70-foot depths and use minnows or crayfish. The weedy bays is where you can find some largemouth bass, pickerel, and pike. There is a very large panfish population throughout the year and makes the lake very popular for younger anglers. Angler should plan for outings in the early morning and and poor weather days due to the heavy recreational use from Memorial Day througj Labor Day. Million Dollar Beach is open from ice-out until week before Memorial Day and from week before Labor Day until ice-in.